We have big news to announce at The Center for Podiatric Care and Sports Medicine! 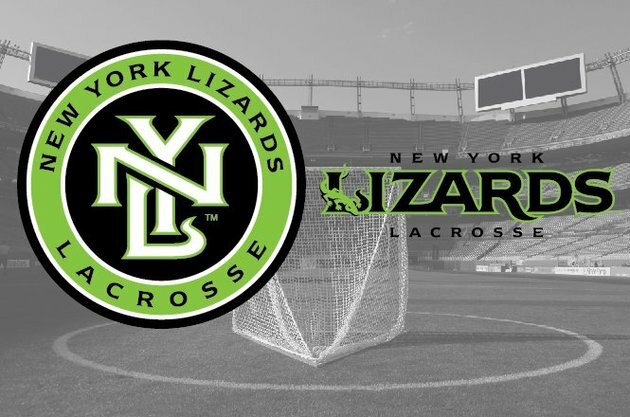 Two of our facility’s distinguished New York podiatrists have been named to the medical team for the New York Lizards (formerly the Long Island Lizards), one of the original organizations in the Major League Lacrosse. This latest endeavor only goes to show how our podiatric surgeons are widely recognized as leaders in the field. Whether you’re a professional athlete or not, you are assured the highest quality of podiatric care at our sports medicine centers in Manhattan and White Plains. The division-winning lacrosse team, the NY Lizards, has invited our podiatrists to serve as medical staff. Dr. Minara and Dr. Geldwert are excited to be affiliated with such an esteemed organization. The Major League Lacrosse team has won two Steinfeld Cups (in 2001 and 2002) and three division championships (in 2001, 2002, and 2003) with coach John Detommaso. In 2012, current coach, Joe Spallina, won the league’s Coach of the Year. Matt Gibson and Rob Pannell won Rookie of the Year awards in 2012 and 2013, respectively. There is certainly a lot of talent there. It’s up to the team’s medical staff to ensure that these young players stay in top shape so they can continue to thrive over the course of their careers. Dr. Geldwert has been working with local athletes and sports teams for several decades. What Does a MLL Medical Team Member Do? When a player goes down, staff from The Center for Podiatric Care and Sports Medicine will be there to assess the acute injury. “We are responsible for treating all game-day foot and ankle injuries,” explains Dr. Josef Geldwert. Currently, Dr. Geldwert and Dr. Minara are in the middle of preseason evaluations of NY Lizards players to help the team prevent common injuries, such as plantar fasciitis, Achilles tendinitis, and ankle sprains or fractures. He has also provided services for New York triathlons, marathons, and tennis classics. His associate, Dr. Ryan Minara, has served as the on-site podiatrist for the NYC Triathlon and the Hamptons Marathon. Dr. Geldwert and Dr. Minara have many tools at their disposal when it comes to analyzing and treating patients for sports injuries. The Center for Podiatric Care and Sports Medicine is one of the only local places to find Extracorporeal Pulse Activation Treatment (EPAT), a non-invasive, FDA-approved shockwave treatment for heel pain and Achilles tendonitis. We also offer the Multi-locked Laser System (MLS Laser) for tendon, muscle, and joint pain. Neuromuscular electrical stimulation can be used to keep muscles strong during treatment and improve patient outcomes following surgery. Gait analysis evaluations and customized exercise programs will be part of the standard care NY Lizards players will receive. If you are looking for top-notch podiatric care in New York City, you can book online here.